Identifying and targeting new leads is vital to your startup’s success – but not just any old leads will do. While some leads have the potential to become long-term paying customers, others are window shopping, don’t have buying power, or simply aren’t worth pursuing. To get the most bang for your buck when it comes to your marketing budget, it’s important to recognize which leads will be most receptive to your content and efforts. This is where marketing qualified leads (MQLs) enter the picture. The more accurately your marketing team can identify the right leads – those that are actively seeking information about your solutions – the better you can allocate your resources and only target those who are most likely to become customers. Here’s the good news: you likely have more marketing qualified leads (MQLs) than you think. Of course, the tricky part is identifying them in a crowd of consumers. This article will help you find MQLs and nurture them along on their journey to become your next customers. A marketing qualified lead is any prospect the marketing team deems likely to become a sales lead (and, eventually, a customer). In most cases, an MQL has taken a specific action that signals their interest in your company based on a lead scoring model. Criteria for qualification can vary greatly from business to business, but often includes things like reading a certain type of blog content, downloading an e-book, or spending a specific amount of time on your website. 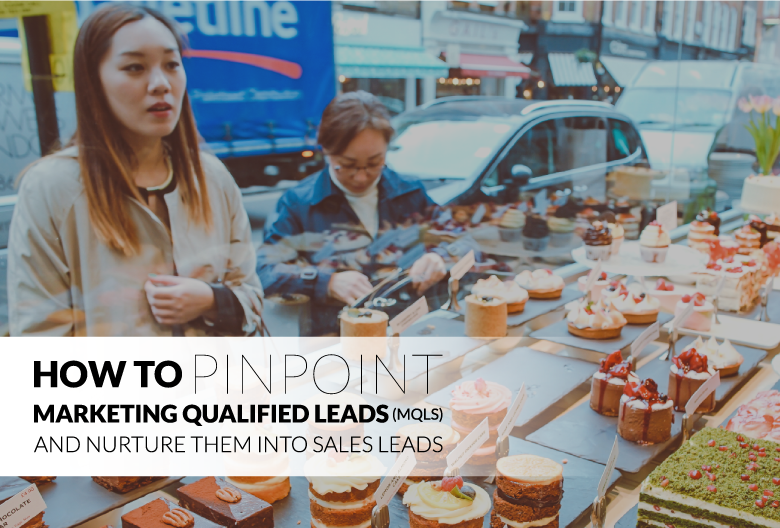 Your MQLs aren’t ready to speak to a quota-carrying sales rep quite yet, but they have taken the first steps on their customer journey. They’re aware of your business, curious about your product or service, and most importantly, are starting to realize that your solutions might be a good match for their problems. A few qualified MQLs with buying power are more valuable than a wide pool of contacts who aren’t really interested or don’t have the budget or authority to make a purchase. The ability to identify marketing-read leads allows you to zero in on a select number of high-quality leads, rather wasting time targeting a large quantity of mediocre leads. Refining your processes for qualifying MQLs can improve your conversion rates, boost efficiency for both sales and marketing, and allow you to make the best possible use of your available resources. With all this in mind, it’s no wonder that 70% of B2B marketers say improving quality of leads is their most important objective of their lead generation initiatives. When your lead is clearly ready to solve their problem, it’s time to provide them with content that educates them about your solution. "What actions do leads take when they’re ready to solve their problem?" Analyze your buyer personas and customer funnel to isolate actions that signal a lead is ready to consider making a purchase. Use this knowledge to develop lead scoring criteria based on your objectives, sales goals, and customer behavior. The better you understand why customers need your product or service, the better you can target your marketing messaging to address those needs. For example, if the majority of your customers purchase your product to save time, your marketing team can emphasize efficiency and time-saving benefits in their messaging. If customers often choose your product because it’s a better price than a competitor’s, you should consider emphasizing the affordability of your product on your website and in your content. Additionally, leads who spend time on your pricing page could be considered marketing-ready. Another tactic for developing a clear definition of your MQLs is to work backwards from your sales teams’ definition of an SQL. The answer to this will help you pick up on patterns that indicate a higher likelihood of converting. 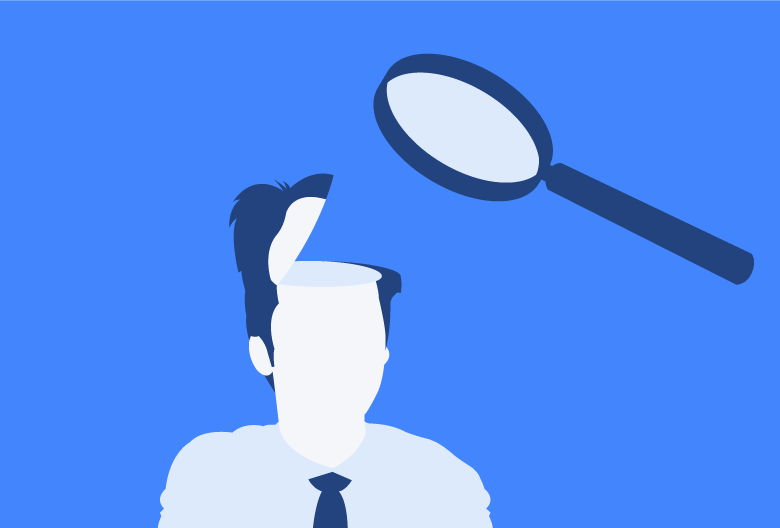 The answer will provide insights that improve the accuracy of your customer personas. Ask a few different sales reps to get a fair cross-section of data. They might respond with a specific professional title, industry, budget, and other factors that will allow you to tailor your marketing even more. Discovering why customers are hesitant to purchase reveals why potential leads might back out or seem reluctant convert. This highlights any bottlenecks in your sales funnel and gives you the information you need to address prospect objections. Another great option is to speak to your current customers. Find out what sold them on your service, how they discovered your brand, which emails they read, which CTAs caught their attention, and which resources inspired them to learn more about your company’s solution before they were ready to buy. A marketing qualified rep is interested in seeking out a solution to their problem, while a sales qualified lead has shown intent to buy your product or service. Once an MQL has taken a specific action or set of actions that meets enough of your lead scoring criteria to be consider an SQL, they’re ready to be passed along to a sales rep. 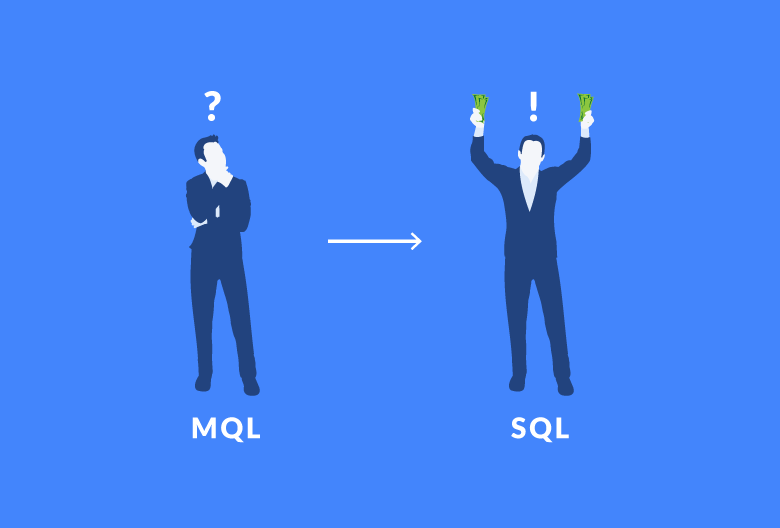 However, the exact moment an MQL becomes an SQL is difficult to pinpoint. In fact, it can be completely different depending on who you ask. Different companies might disagree on which indicators signify a lead is ready to speak to a sales rep, but your own marketing and sales teams should be on the same page regarding what these acronyms mean at your company. For example, actions like visiting your pricing page multiple times, downloading your latest whitepaper, or even contacting your business directly can indicate that an MQL is ready to be treated as an SQL. Once you’ve identified an MQL who is curious about your business, it’s time to use marketing to add fuel to the fire. You should tailor your lead nurturing strategy based on your specific customer personas and buying cycle, but there are a few general strategies that almost always apply. Here are a few ways you can nurture MQLs into SQLs that can be handed off to a sales rep.
1. 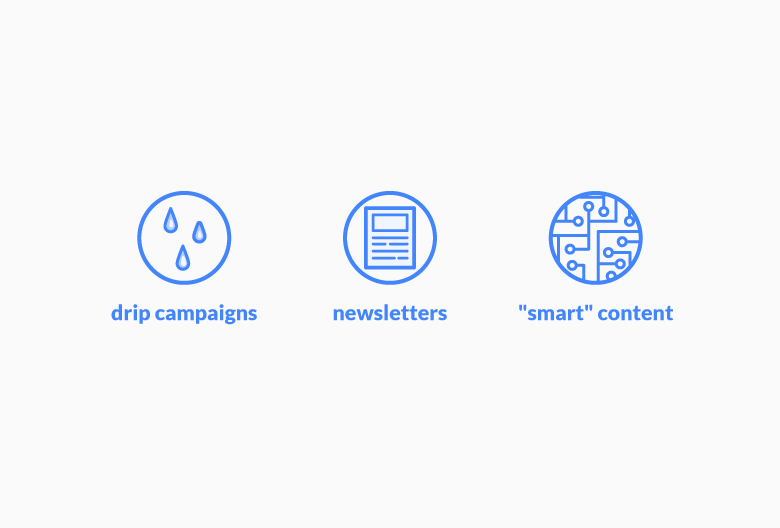 Set up drip campaigns to send relevant content to your lead’s inbox. This common lead nurturing strategy is most effective when you track a lead’s engagement with your content and choose specific actions to trigger the campaign. Choose actions that MQLs are likely to take before becoming SQLs (based on your research and data), like attending a webinar or filling out a contact form to download your latest e-book. Drip campaigns provide MQLs with the additional information they need to make an educated buying decision. You should consider customizing campaigns based on which website pages a visitor spent the most time on. 2. Segment your newsletter recipients by buyer persona and level of engagement. Create a newsletter, but segment your contact list by buyer persona and level of engagement. You’ll want to send different content to different types of contacts based on their relationship to you and their stage in the buying process. Existing clients might be interested in receiving new product announcements or deals, while MQLs should receive informative content designed to increase conversions. For example, including a free trial offer, video demo of your product in action, or case studies about similar companies that benefited from switching to your product or service. Another targeted lead nurturing strategy is to use customized CTAs and other “smart” content that changes based on who’s viewing it. If your marketing stack allows for it, you should display hyper-targeted web content based on customer persona, stage in the buying cycle, industry, and time spent on your website. The key here is to speak to the individual MQLs needs and, if possible, rotate the CTAs as the lead reacts or takes actions that indicate they’re moving along the funnel. When sales and marketing come together to create a clear definition of MQLs and SQLs, the whole team benefits. Identifying and targeting MQLs helps the folks in marketing create and execute effective campaigns, ensures only carefully vetted SQLs are sent over to sales, and empowers your reps to close more deals. A tool like Propeller CRM streamlines communication and helps keep tabs on all of your contacts and opportunities. If you want to improve productivity, ensure your team is using resources effectively, and start generating more, high-quality leads, why not try Propeller for your team? Start your free trial today to find out a powerful CRM can improve your productivity and boost your bottom line.